Rental units can be pure gold. Every unit represents a magnificent opportunity for landlords to sit back and let the real estate work for itself. Or so people might think. But even the best laid investment portfolios can be turned upside down by a poor understanding of the San Francisco Landlord-Tenant Laws (the SFAC), which applies to rental units that were able to be occupied before June, 1979. Yet that doesn’t have to happen to you. How can everyone from the savvy investor to the neophyte landlord get an insider’s knowledge of the SFAC and other relevant laws without getting burned? 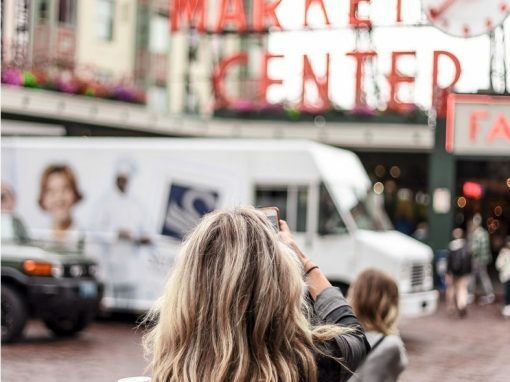 When the market supports it, push your monthly rental figure because the San Francisco Rent Board (SFRB) in many ways can limit annual increases later on. The amount you can annually increase your rent is partly tied to the annual CPI, and yearly rental allowance increase published every March and used by the SFRB have been paltry, ranging from 1.9% and 1.0% in the two most recent reporting periods, to 1.6% starting in March, 2016. How you set your rent may be controlled by how you ended your last tenancy. If your property had any unresolved code violations over the last 6 months, or if a tenant was evicted based upon the expectation that a relative would move into the unit (but didn’t), or you performed serious renovations, your new rent could be limited to your previous rent rate, and the previous “just cause” tenants could actually have first priority. Also, security deposits for unfurnished units cannot exceed twice the monthly rent, and 3x the monthly rent for furnished units, unless waterbeds are involved. 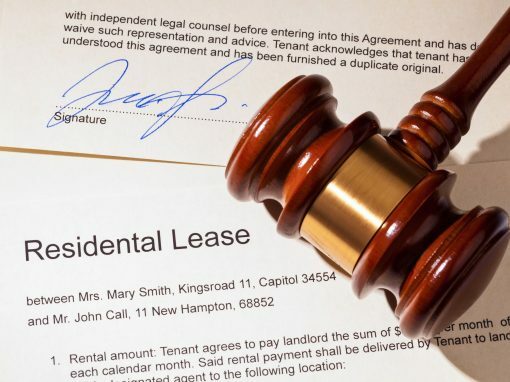 Loose ends that seemed so mundane when you first signed a lease are the ones that can most frequently trip you up as a landlord. But you don’t have to make those mistakes. Make sure your leases have all the key elements of the tenancy within the four corners of the contract: the names and social security numbers of all tenants, complete rental applications, complete and contacted references, full employment information, the full names of all people living in the unit, the length of the lease and the monthly rent, name, address and phone number of the property manager, and how the rent should be paid, among other provisions. Check out our Tenant Screening Guide to ensure that you’re placing the highest quality tenants. 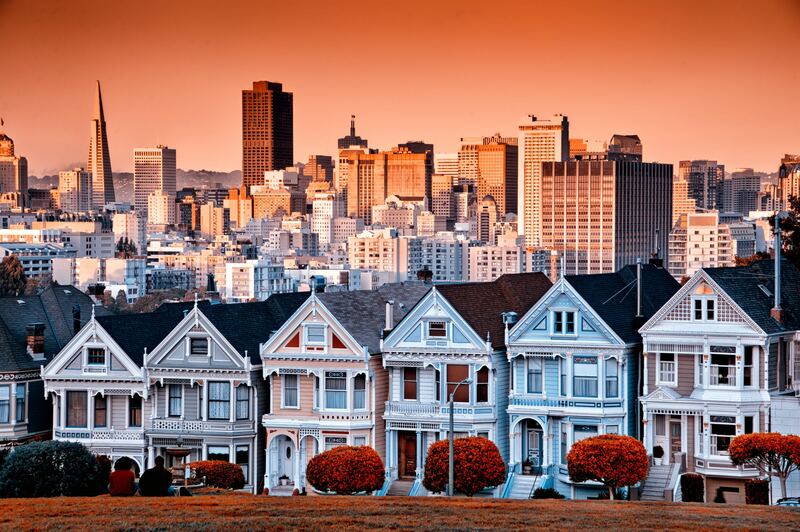 Like most landlord-tenant ordinances of major US cities, the SFAC has additional provisions to protect tenant rights. 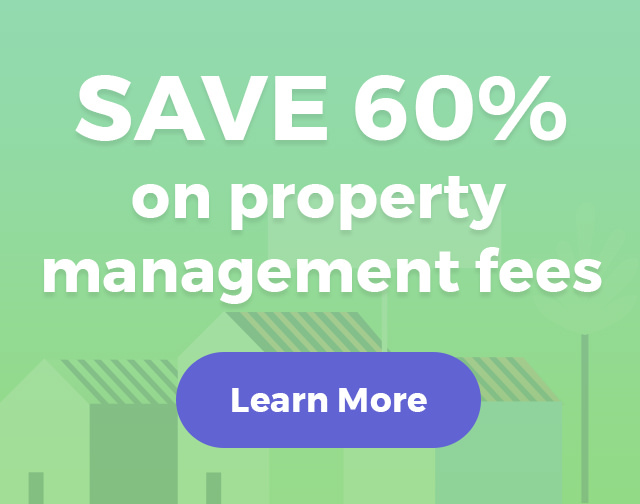 So how can a landlord both be firm about getting lease payments on time, maintain a good ROI, and keep the property in good condition without stepping over the line? Be firm about lease payments timetables at the beginning. Then, you’re much more likely to get on-time payments the rest of the lease term, and cooperation with other lease terms as well. 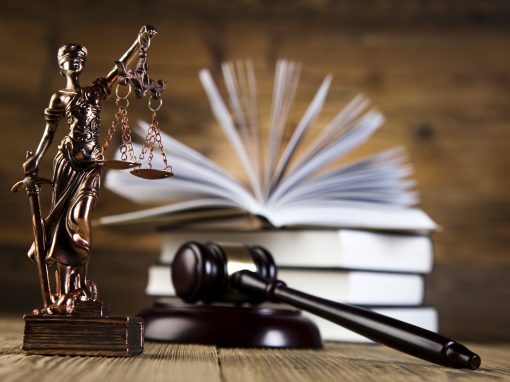 The SFAC states tenants in “fault” evictions such as non-payment of rent might only get a short 3-day notice, while tenants getting notice of a future “no-fault” eviction are sometimes entitled to a year’s notice! After the notice period has ended, the landlord has to finalize the actual eviction through court. And if a tenant fails to file an answer within 5 days of being served with notice, a sheriff’s representative could be tasked to perform the eviction as soon as a week or two later. What this means to the active landlord-investor is that a timely demand and notice of unpaid rent, without waiting another week or so, could save you aggravation and unexpected expenses in the future. Setting a solid payment precedent early has been the sweet spot for many successful long-term investment rentals. Chapter 37 of the SFAC allows landlords in some situations through annual rent increases to recapture from their tenants the cost of an increased water bill, property taxes, remodeling, lead abatement and other renovations. These can make a critical difference between your investment property creating just a “reasonable” return on investment, and an excellent return. In some cases, landlords can use reimbursement costs to increase total annual rent as much as 10%, which can represent thousands of recouped dollars over multiple lease years. And if a landlord is entitled to additional reimbursement in a given year but is stymied by the 10% cap, that increase can be “banked” and used another year. Landlords normally can’t charge extra rent when an additional family member shows up in the house unless they petition the rent control board, or charge more rent for a subtenant. It may be tempting, and even logical to think that when your rental roof is supplying cover and a room for another person, more rent should be paid. But landlord-tenant laws specifically prohibit this action unless approved by the SFRB. Again, though this should be a routine and customary “automatic” for any landlord, the California Civil Code (CCC) requires that this payment be made automatically by the landlord either by automatic deposit or rent credit. If the landlord wants to move himself or a relative into the unit during a lease term, or undertake serious renovations, the cost to relocate tenants can be extraordinary: $16,653.00 per unit, and almost $4,000 more if senior citizens, children or disabled tenants are involved, as mandated by the SFAC. So unless the repairs are compelled by the city and inspectors are breathing down your neck, every landlord should try and tailor these costly events to occur between tenancies, and not during them, if possible. Section 1950.5 of the CCC is succinct and unforgiving. If you keep money from the security deposit, you need a solid basis to retain the funds for damages beyond normal wear and tear. If a landlord fails to either return the security deposit or wrongly keeps all or a portion of it, the tenant can be awarded twice the security deposit amount retained, and get further damage for wrongful retention of a security deposit. Sometimes, tenants beg their landlords to “hold onto some boxes or furniture” for a day or two when a lease term ends, until they can come back and pick it up. Usually, these agreements work out, but occasionally a landlord is stuck, scratching his head and looking at a roomful of boxes, two days before a new tenant moves in. Once you agree to keep them, the SFAC, and local bailment laws, may create a responsibility for you to protect them, which you don’t want. So shutting that door immediately when the question is first posed is the best way to prevent that later gnawing, sinking feeling in your stomach. As you wrap up the tenancy, review your own experience during the lease term, and redouble your own efforts to always improve the quality of your investment. Review your mistakes, and set a personal agenda to avoid those problematic circumstances during the lease term which diminished your ROI. Also, remember that the task of being a landlord is not for everyone. Entering into a lease while staying within the provisions of landlord-tenant law, being rock-solid firm with rent payments, and getting a broken water heater repaired at 2:00 a.m. in the face of badgering calls from your tenants requires a measure of grit that may not be suitable for the squeamish.